100mW red laser pointers, totally new. Includes gift box and two AAA alkaline batteries. Its light path can be seen from the air in conditions of darkness or low light, but with less intensity than a green laser pointer from the same power. 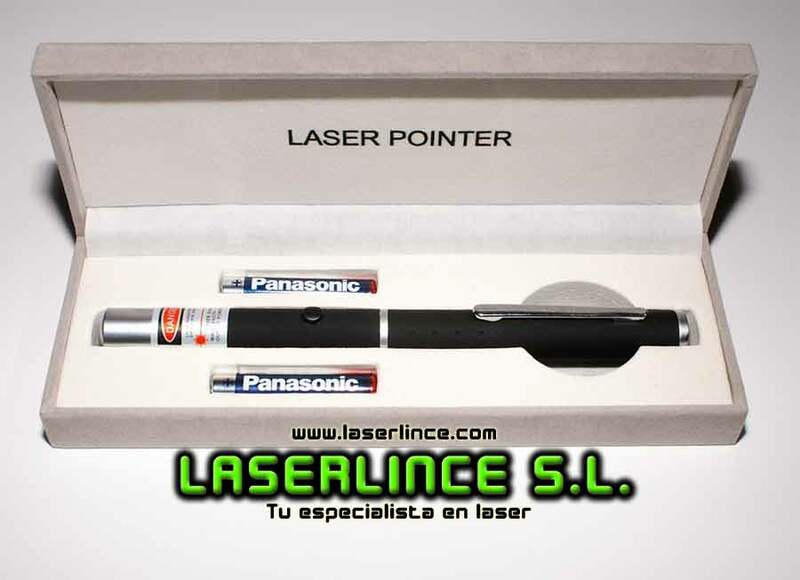 It is ideal for combining with laser pointers or other experiments.